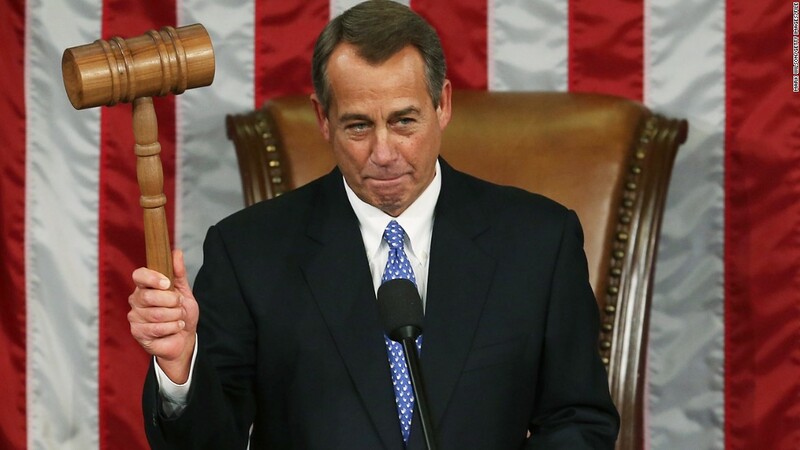 Speaker of the House, John Boehner, is resigning. After receiving harsh criticism over the years from his colleagues in the House of Representatives, Speaker of the House John Boehner announced that he would resign from his position at the end of October. Boehner, a Republican from Ohio, was pushed by his Republican leadership team to confront President Obama over critical issues, such as government spending, abortion, immigration, and Obamacare, while his conservative counterparts argued with that unrealistic plan. This tension amongst the Republican Party continued growing in recent weeks, up until the point when Boehner announced his retirement to the House. Before Boehner officially leaves, the House will continue with its vote on a clean spending bill until larger negotiations on spending levels can be discussed. House Majority Leader Kevin McCarthy, a Republican from California, is the front-runner to take over Boehner’s spot.